North Korea's infamous lineage of Kims were — and are — not known for being reasonable, both in their ideologies and lavish indulgences during times of reported famine, but in recently revealed information, it seems former leader, Kim Jong-Il, extended his absurdity to outside the country's borders, too. Under the deceased Dear Leader, in 2009, North Korea demanded $10 billion in cash for summit meetings, said ex-South Korean President Lee Myung-bak in a soon-to-be published memoir. The exorbitant sum was requested along with large amounts of rice, corn, and chemical fertilizers, in a massive aid package that the dictatorship in Pyongyang pushed for in ultimately unsuccessful attempts at dialogue. The North believed that the South Korean president always wanted an inter-Korean summit with Chairman Kim Jong Il, but I thought we should correct this North Korean belief before we could improve South-North relations. Lee also revealed that both sides sent senior intelligence officials to each other's countries for highly secretive talks exploring the possibility of a summit meeting in 2010, when two fatal attacks, blamed on the North, killed 50 South Koreans. Lee also claimed that a North Korea envoy who visited Seoul that same year was publicly executed upon his return to Pyongyang. Entitled The Times of the President, Lee's memoir — chapters of which were made available to reporters on Thursday — is set to be published next week. It is interesting timing, considering the real possibility of a summit between Kim's son and current leader, Kim Jong-Un, and Lee's successor, President Park Geun-Hye. While North and South Korea have technically remained at war since 1950, things have been relatively quiet in recent times — except for the occasional flare-up — with both sides holding intermittent talks over the years. Once elected to power in 2008, the conservative Lee overturned a decade of liberal rule in South Korea, ending aid such as that requested by Kim, and refused to go through with rapprochement projects agreed upon in the 2007 summit. 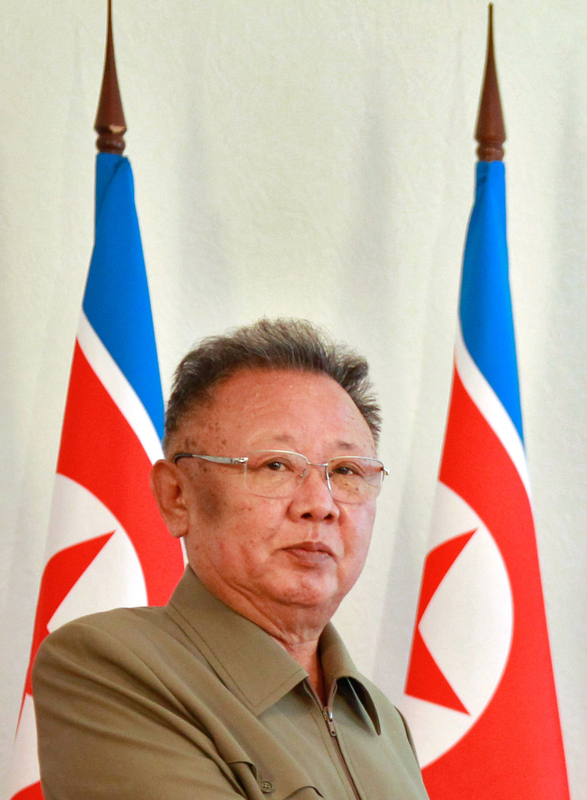 His strict stance with the dictatorship prompted state media in the North to denounce him a "rat" and a "traitor." Lee ended South Korea's "sunshine policy," because though admitting it increased political contact with the North, he said that the friendly policy was destroyed by the latter's continuous provocations against his country. Lee also claimed that aid money was diverted to nuclear and missile development. A government report from 2010 proved that it had failed to coax the North out of their hard-headed hostility and isolation. The document [of demands] looked like some sort of standardized "summit bill" with its list of assistance we had to provide and the schedule written up... We shouldn’t be haggling for a summit.